They say that true love builds over time and that the strongest relationships are those that are steeped in the ups and downs of life. In many ways, red wine is the true love of the wine world. While it is true that a large percentage of the greatest table wines are white wines, it is red wine that always outlives and outlasts the lighter styles. As any professional wine collector will tell you, red wines make up a large percentage of the bottles in their cellar. The reason for this is quite simple, they have a depth – nurtured during fermentation and aging – which helps them last. Generally, a thicker-skinned grape variety will have greater potential for aging than a thin-skinned grape variety, because the stuff that makes red wine age-worthy can be found in the grape skins. When black grapes are harvested for red wine, the grape clusters are often de-stemmed and the grapes and juice go to a tank where they will be fermented. As the fermentation begins, yeast eats the sugars in the grape juice and produce carbon dioxide gas and alcohol. All the science aside, what’s happening inside the tank is really quite interesting. In much the same way a relationship is based on two partners, as the juice ferments the carbon dioxide gas pushes the berries to the top of the liquid, stratifying the juice and grapes into two distinct layers with the juice on the bottom and a thick cake of grapes called the cap on the top. Imagine tossing a few dried berries into an effervescent soda, if the gas is strong enough the berries will float. 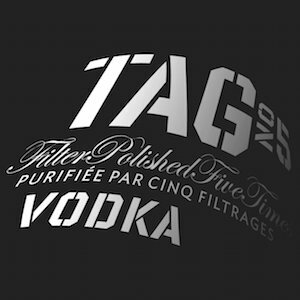 Each day, winemakers will push the floating cap back down into the fermenting juice in a process called pigeage, or a punching down. 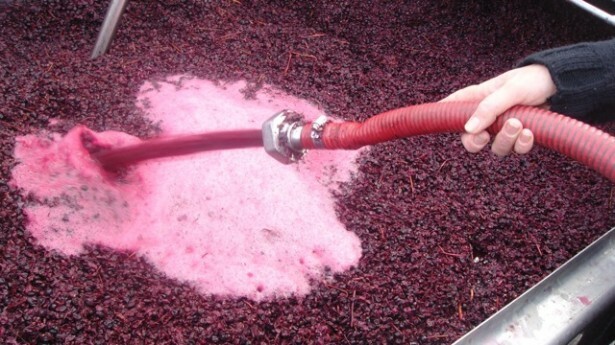 Other methods include using pumps to remove the juice from under the cap and spray it over the top of the floating grapes – this is called remontage, or pumping over. The idea of both processes is the same – to reintroduce the grapes to the yeast, which are searching for sugar. The heat created by fermentation breaks down grape skin walls and extracts the pigments in the grape skins called anthocyanins. 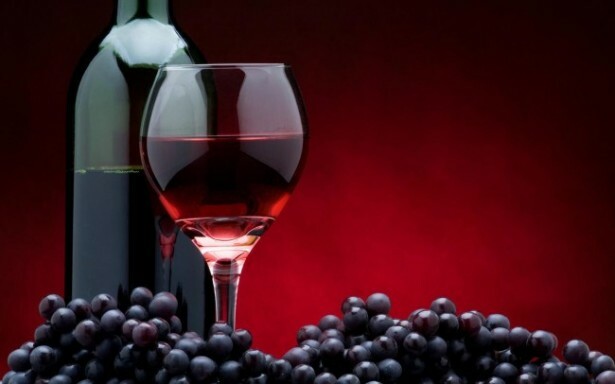 Anthocyanins contribute directly to the density and various colors of red wine. As fermentation progresses, the skins and seeds of the grapes are also contributing small amounts of tannin which can act as preservatives to a finished red wine. The more ups and downs – pigeage or remontage – the fermentation gets, the more deeply colored and structured the wine becomes. The fermentation stops when the yeast has consumed all the sugar and converted it to alcohol. At this point, the grapes are pressed and the skins and new wine are separated, but the hearts of the two partners are now one. Slowly, as the young wine ages, the molecules formed in the early stages of fermentation begin to bond with acids, colloids, polysaccharides and proteins, forming long chain molecules, which are the result of the complex chemical and physical interactions. In other words, the relationship status is complicated. As with most relationships, the intensity of a red wine depends on myriad circumstances, but perhaps the most important aspect is the duration and intensity of skin contact. 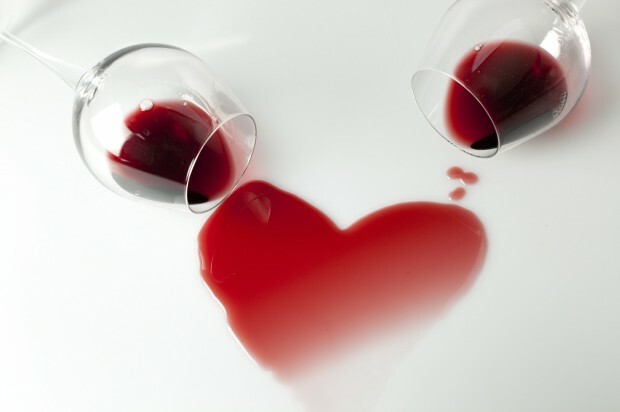 The next time you find yourself looking into a glass of red wine, try asking yourself ‘how deep is my love?’ Please feel free to leave your comments below. What Else Can I Do To Support My Hard Work In The Gym? Should You Trust Wine Scores?